Yesterday I covered spring money-saving hacks for kids stuff, so now it's time to talk about mama's stuff! With Spring on the horizon, I thought I would share a few of my top tips for buying champagne style beauty products on a beer budget. 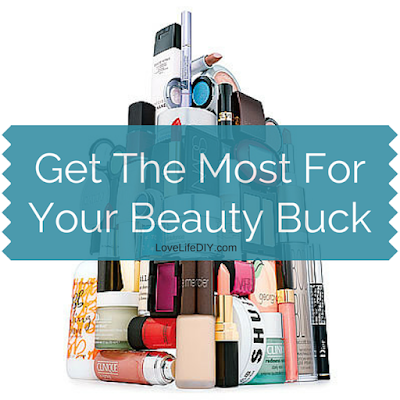 (Aveda, Trish McEvoy, Lancome, Clinique, Bobbi Brown, Sephora, OPI...) Or, how I rarely buy high-end beauty products at full price and get a lot of awesome free stuff in the process, and not because I'm a blogger. Let's just say, I'm a product whore with a laughable budget and years of buying experience. 1. First and foremost, sign up for email alerts from your favorite brands. This alone makes it easy to get the most bang for your buck from your go-to brands. 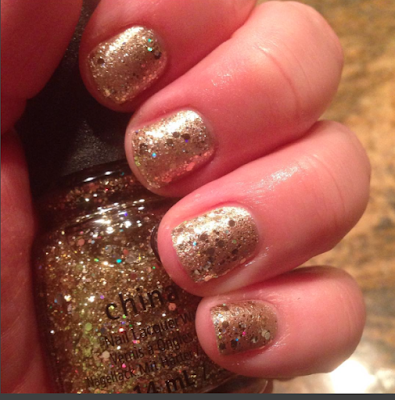 FACT: Department/Beauty store brands (Clinique, Bobbi Brown, Trish, Laura...) promote 'gift with purchase' specials YEAR-ROUND. TIP: Check your favorite brand websites for the weekly gift with purchase specials and free shipping... add a coupon code and SCORE BIG!! 2. NEVER Buy anything without getting something free! I'm not kidding. I have yet to buy any products without getting free samples. 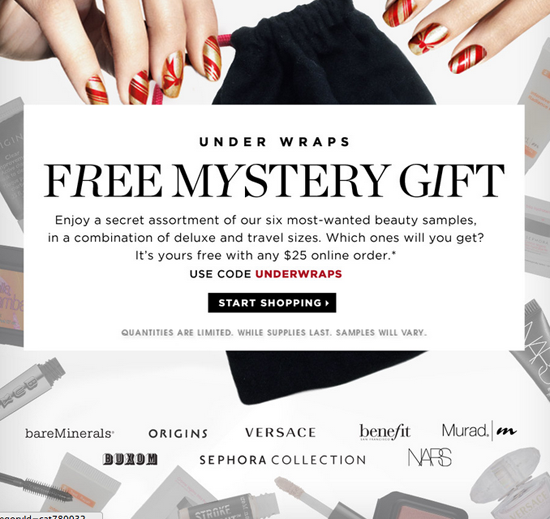 If the brand website is not offering 'gift with purchase' specials, stores like Sephora, Ulta, Nordstroms and Macy's may offer in-store/on-line promotions for the multiple brand's products. Do you see where I am going with this? Research your brand-loyal beauty products online before heading to the store. Always. 3. Print Monthly In-store Coupons. Love your Cover Girl Mascara or Almay Tinted Moisturizer? Before you shop for shadow and gloss, spend some time downloading + printing coupons. If you play your coupons right, you might score big combining it with an in-store promotion. 6. GET CASH BACK! 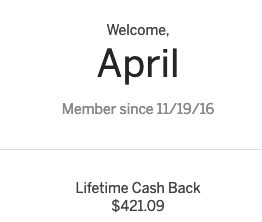 Last, and my biggest and best shopping tip, EBATES. I promise I am not getting paid to say that. I cannot recommend enough signing up for Ebates, then downloading the Ebates browser plug-in. Then, every time you shop online, Ebates notifies you automatically of the percentage of cash back you get for purchases and then at checkout, auto loads available coupon codes. IT'S AWESOME! Download and get cash back on nearly every online purchase, here.